Jürgen Klopp is confident Liverpool will cope without the injured Sadio Mane in the coming weeks, insisting he has players at his disposal who can step up in his absence. The forward sustained a hamstring injury while on international duty with Senegal and it was confirmed upon his return to Melwood that he is facing up to six weeks out of action. Klopp told Liverpoolfc.com: “Things like this happen. If you look around the world, a lot of players in this international break got injured. “You always hope that nothing will happen, but as long as they are not around, we don’t know exactly what happens. It’s quite difficult to get in touch with all the different FAs and all that stuff like this. “I had a chat immediately after the game with Sadio, how I always do with the boys. It was not clear it would be that serious, but he said ‘I feel something in my hamstring’, so it was clear it would be at least close for the United game - and now we know it’s much longer. 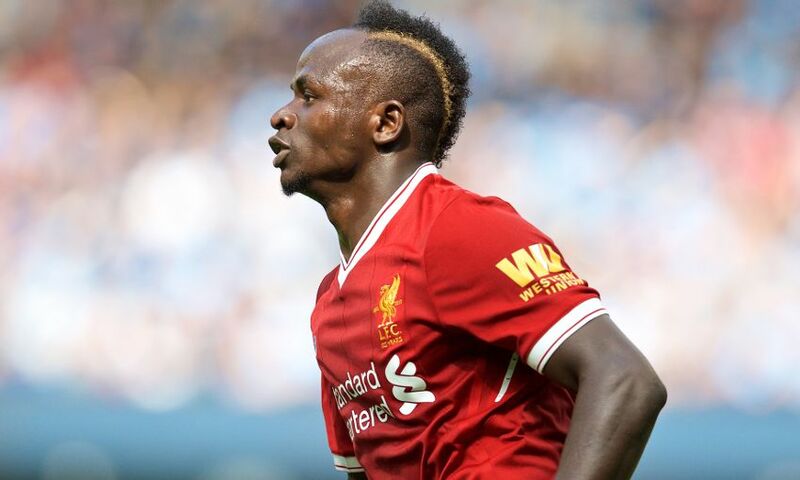 Mane’s injury will present an opportunity for other members of the squad to step into the starting XI – beginning with Manchester United at Anfield on Saturday. Asked if he was confident players would be ready to seize their opportunity, Klopp replied: “Yes, of course. “It’s always like this; one injured player, two injured players… you always have to [have players come in]. We have now three long-term injuries with Clyney and Adam, and now since a few days ago Sadio is out. “Of course, they are all quality players, but it is not about talking about them; it’s all about really building a really strong side, a real strong line-up for the next game. Elsewhere, Klopp confirmed Liverpool have no other fresh injury concerns ahead of the encounter with United tomorrow lunchtime.